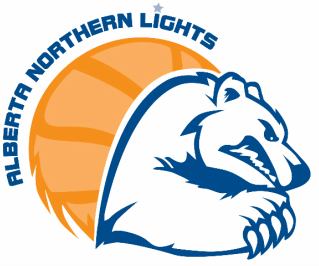 The Alberta Northern Lights Wheelchair Basketball Society is an independent charitable organization that runs wheelchair basketball programs and the Hi Lights school program through the generous donations of individuals, businesses, service clubs and unions, as well as through grants, gaming funds and participant fees. We aim to make our school programs, drop-in programs and mini, junior and adult teams as physically and economically accessible as possible. Our funds go directly* into the acquisition of wheelchairs ($4500 per chair), rental of accessible gym space, and costs of travel to competitions. Unfortunately we do not accept cash donations by Paypal or credit card (these programs costs us more than we collect in donations). Thanks for helping to keep the Alberta Northern Lights going strong!! *Note: All of our fundraising is done in-house by athletes, parents and volunteers, in order to ensure that ALL of the monies donated go directly into our programs (and not to professional fundraisers).